With the development of technology, website designing and maintaining have become a means to earn a living for many. There are companies and organizations which will pay huge dollars if you can design an attractive website for them. If a site is designed as per the requirement, then it will help the website owner to get good traffic for it which will, in turn, increase his revenue. Use of colors and backgrounds: While designing a website, you need to use simple backgrounds and contrasting colors. This will make the text easy to read. People find it difficult to read light text on a light background. Similarly, it's hard to read dark text on a dark background. Valuable content: When you’re designing a website, make sure that you add relevant content to it. Though this is not a part of designing, this is more important than the design itself. A web page mainly exists to provide information. If the reader does not get any information, he won’t come back to the same website again. Thus, the traffic for that website won’t get generated. Home page: You should make sure that each and every page of your website has an option for the visitors to get back to the home page. This is because; the visitors may like to start all over again from square one if they feel lost. Also, many people don’t like to use the “Back” button repeatedly. For them, the option of “home page” will serve the purpose. Menu option: Though you offer the option of the home page on every page, it will be better if you can also include the option of “Menu” too. You may not want all the visitors to go back to the home page to search everything. Avoid untrustworthy elements: Don’t distract the visitors/readers with any kind of sleazy elements. Sounds, animation, blinking of certain images, pop-ups, etc. can be incredibly distracting for readers who are searching the Internet for information. So, don’t clutter your website with such elements which will annoy the visitors. Avoid scrolling text: A scrolling text can be very annoying. It won’t allow the visitor to read the text at his or her own pace. They may have to read the text at high speed which may irritate them, and they won’t be able to gather the required information. So, it will be better if the text remains static and they can move to the next text at a pace suitable for them. Organize the website: Your website designing should be such that the visitor can easily find the required stuff. Organizing the site will depend upon the type of content you have. 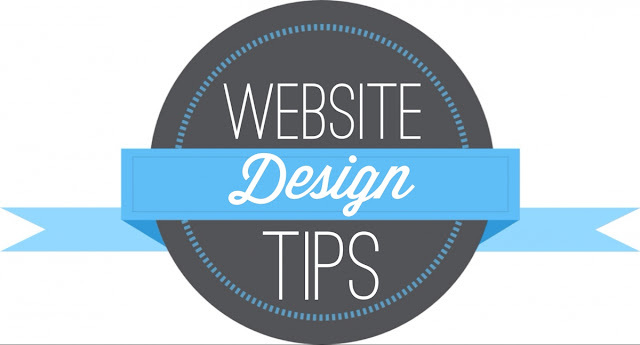 If your website is unorganized, it will annoy the visitors, and they will leave the website never to come back again. Hope the tips mentioned above will help you with your website designing!